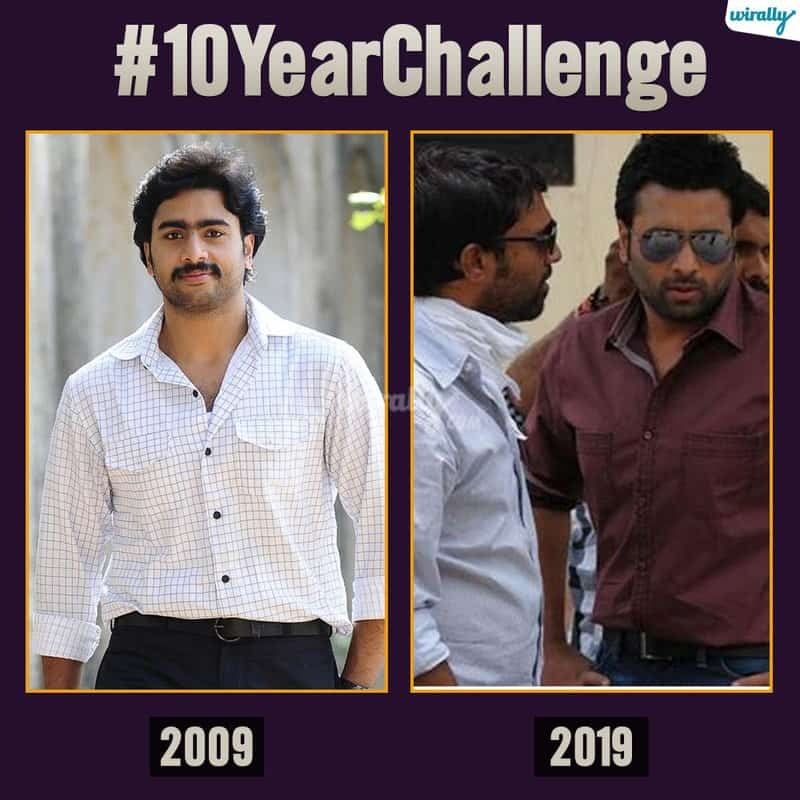 #10YearChallenge ippudu ee new social media challenge chala viral aindi. 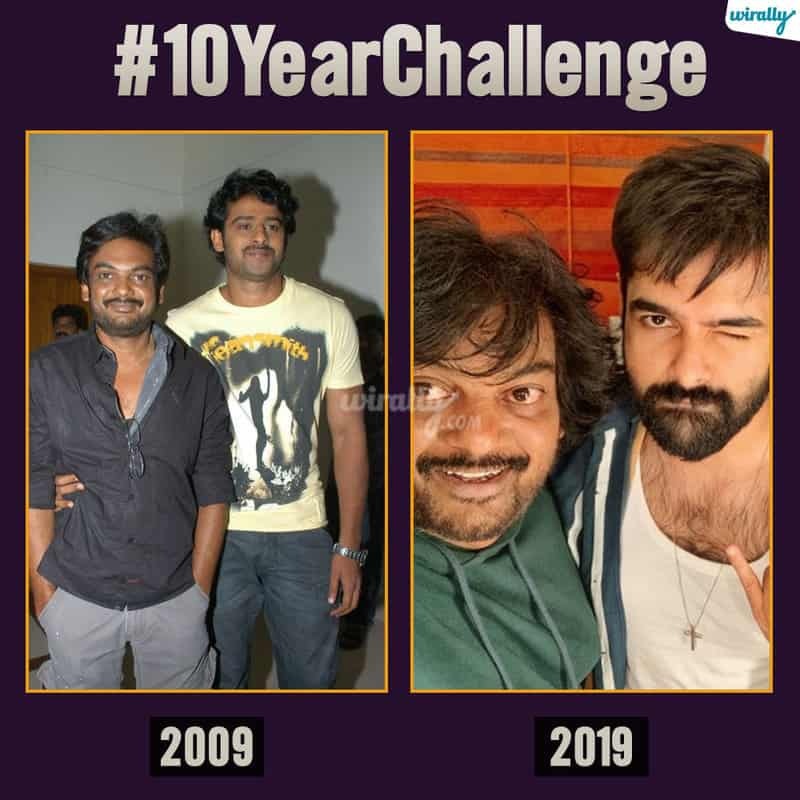 Actors nundi common man varaku andari 10 year back nostalgic photos tho internet antha photos tho patu memes and trolls tho nimpesaru. 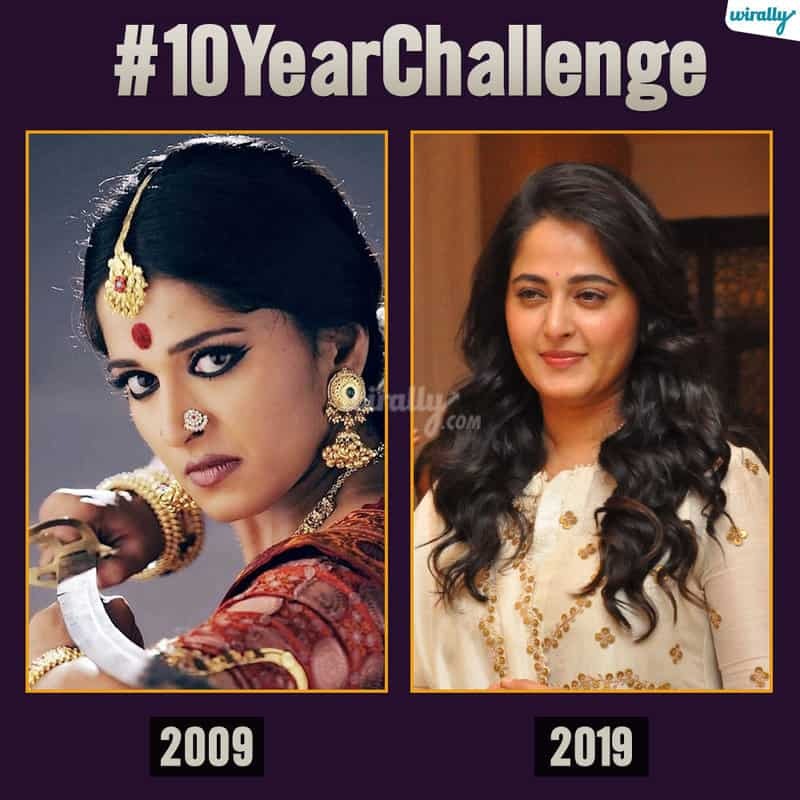 So I thought and wanna try what if 2009 and 2019 Telugu movies ni compare chesthe ani. And the results are here scroll down people ?? 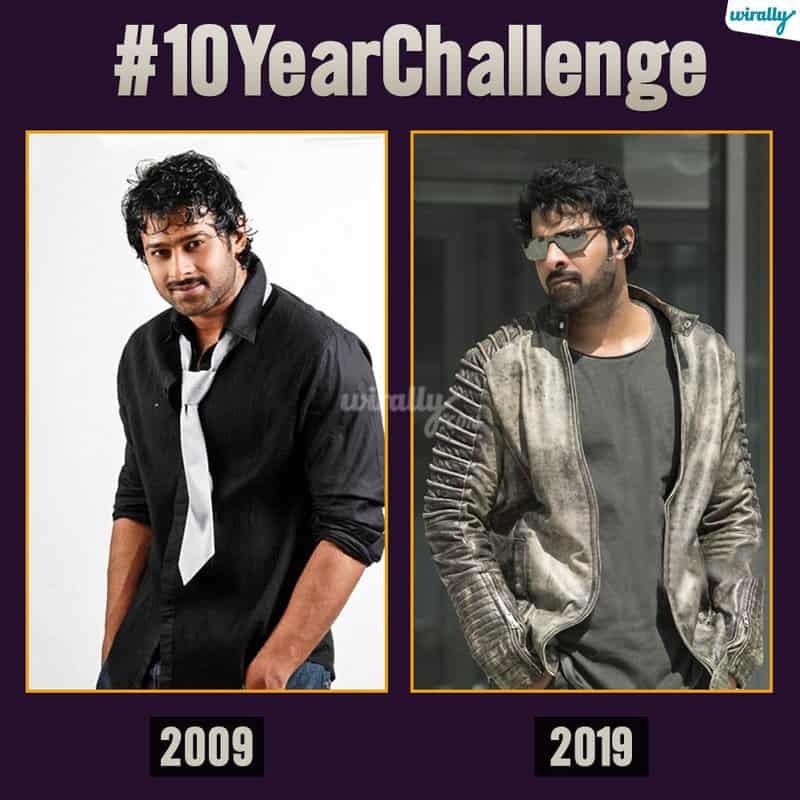 2009 – Billa movie tho don type story ni introduce cheyadame TFI ki stylish visuals unna movie ichadu. 2019 – Ippudu Saaho lanti movie tho TFI standards penche maro prayatanam chestunadu darling. 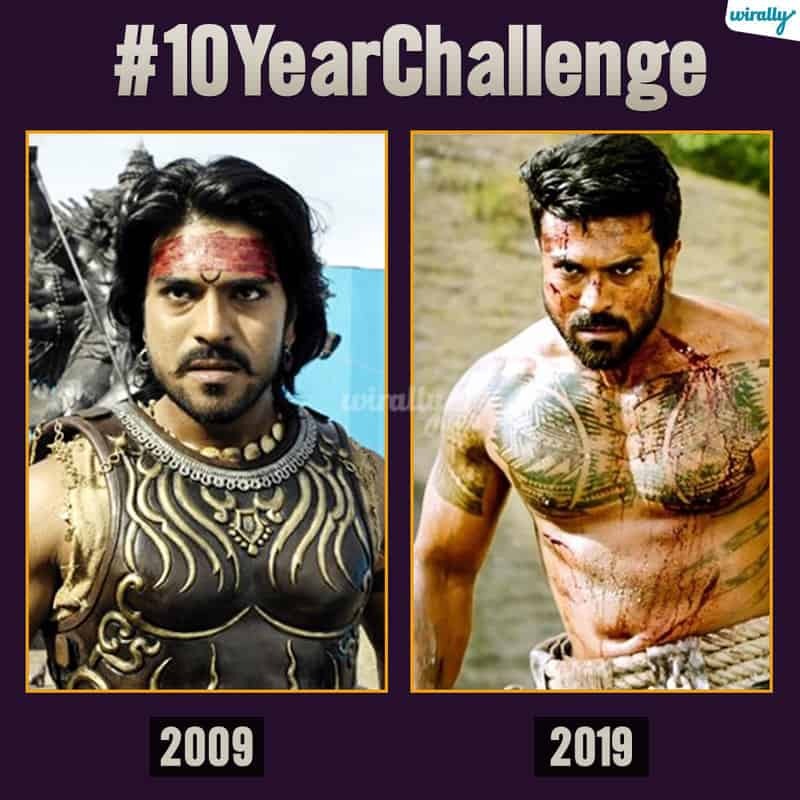 2009 – Appudu SS Rajamouli tho Magadheera movie tho TFI ki eppatiki gurrundipoye industry hit ichadu. 2019 – Ippudu Malli SSR tho RRR chestunadu adi kuda multi-starrer. At the same time appudu industry hit isthe ippudu VVR tho career lo big disaster face chestunadu cherry. 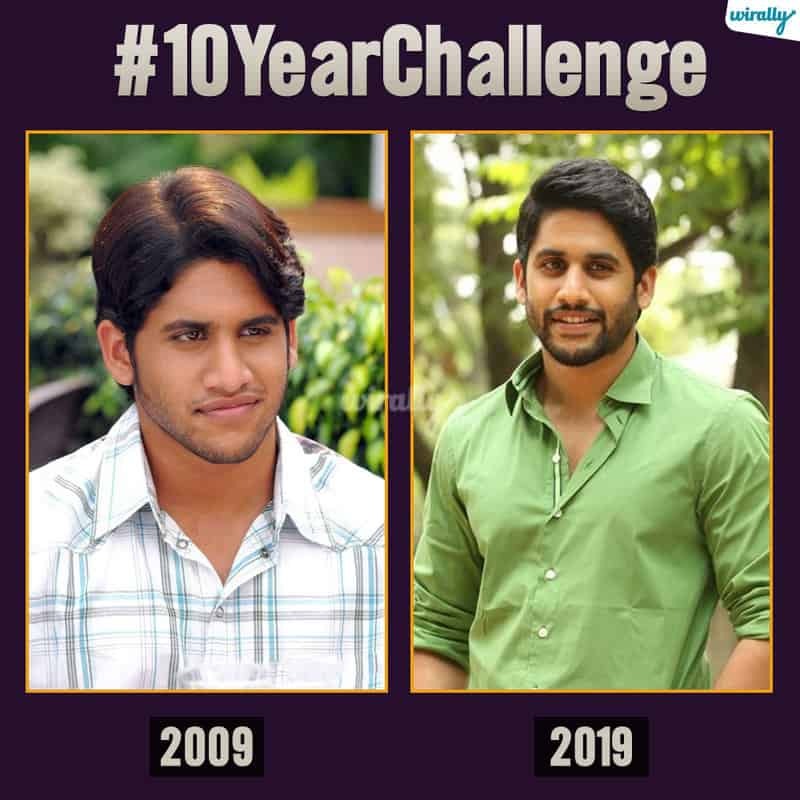 2009 – Josh movie tho Akkineni family nundi 3rd generation hero ga TFI lo adugu pettadu Chay. 2019 – Ippudu Akkineni Yuva Samrat ga aa legacy ni carry forward chesthu hero ga Manchi movies chestunadu Chay. 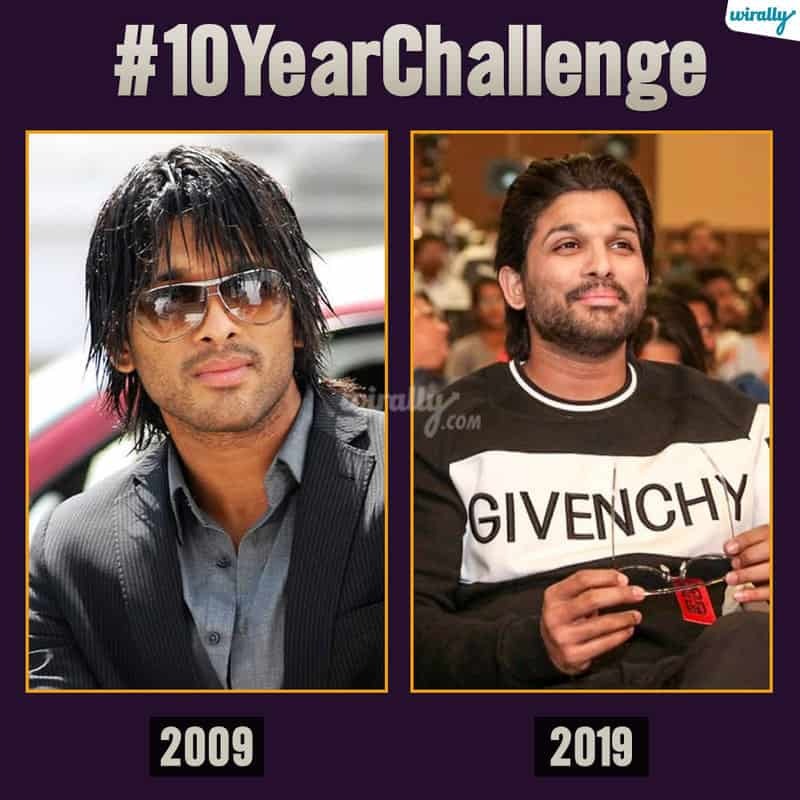 2009 – Long hair style tho Arya 2 movie lo kanapadi trend chesadu Bunny. 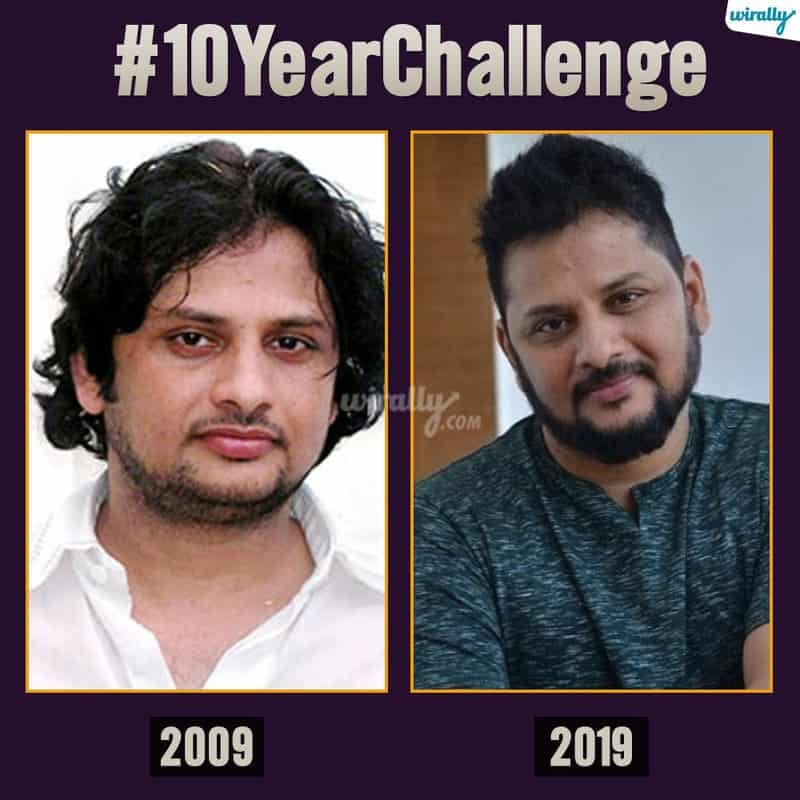 2019 – Ippudu Malli alanti hair style tho inko movie chestunadu Bunny. 2009 – Kick movie tho commercial director ga oka new screen play movie Chesadu. 2019 – Ippudu ekanga Megastar Chiranjeevi tho Sye Ra Narasimha Reddy lanti chestunadu. 2009 – Arundathi lanti movie tho lady superstar in making anipinchukundi Sweety. 2019 – Ippudu ee lady superstar Kona Venkat tho kalisi Hollywood lo ekanga Edo movie cheyabotunaru anta. 2009 – Mani Sharma and Puri Ek Niranjan movie ki ichina songs hit ayyayi kani movie matram average ga adindi. 2019 – After a huge gap ee iddari combination lo Ram hero ga Ismart Shankar Ane movie rabotundi. 2009 – Oy lanti Manchi feel good love story and classic movie ni iicharu ee mugguru. 2019 – Cut chesthe ee mugguru Ippudu address kuda leru. 2009 lo – Manorama and Kavya’s Diary lanti heroine orieno movies chesindi ee heroine. 2019 – Ippudu Puri Connects banner lo director Puri tho Kalisi Co-Producer ga movies produce chestundi. 2009 – Silent ga movies loki entry icchi first movie Banam thone tanu ento prove cheskunadu Nara Rohit. 2019: Then Ippudu malli ade Banam movie director tho Chaitanya Dantuluri tho kalisi Anaganaga Dakshinadhilo Ane movie chestunadu Rohit.